The Rioja Masters is a competition created and run by the drinks business, and is an extension of its successful Masters series for grape varieties such as Chardonnay and Pinot Noir, as well as regions such as Prosecco and Champagne. The competition is exclusively for Rioja, and the entries were judged using Schott Zwiesel Cru Classic glasses supplied by Wine Sorted. 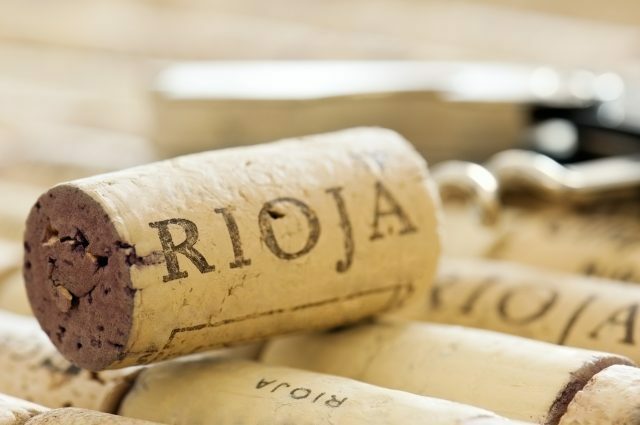 The top Riojas were awarded Gold, Silver or Bronze medals according to their result, and those expressions that stood out as being outstanding received the ultimate accolade – the title of Rioja Master. This report features only the medal-winners in the competition.